The McLaren company is putting their best foot forward this year at the Goodwood Festival of Speed by showing up with two P1 GTRs. McLaren never really intended to build the P! GTR but customer demand for a track focused P1 was too strong to ignore. And are we glad the company didn’t ignore its customers. Each will be racing up the famous hill at Goodwood, campaigned by two different teams. The two P1 GTRs representing at Goodwood comes from different places. The first one is from Lazante Ltd, and they have taken the street version of the P1 GTR and modified it. The Lazante name is closely tied to motorsport racing and the McLaren brand as they piloted a F1 GTR to victory in 1995 at the 24 Hours of Le Mans. 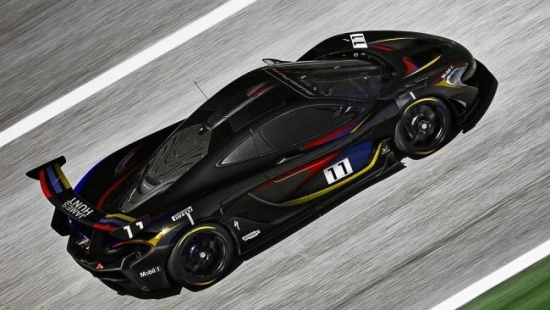 The second P1 GTR is directly from McLaren Automotive. This one will be piloted by McLaren P1 GTR driver program mentor Bruno Senna. With the McLaren P1 production run having come to an end, every single P1 that’s on the road or on the track becomes more and more valuable. That’s why when a factory owned P1 GTR lost control at Mazda Raceway Laguna Seca right at the corkscrew everyone held their breath for a brief moment and turned their heads away at what looked to be an inevitable demise of a P1. The P1 GTR was being piloted around Laguna Seca on a private race day and the driver was on a hot lap trying to set the best lap time for all other drivers to match during the day. The P1 powered its way up the hill toward the corkscrew, turns hard into the blind left and powers out down the hill to the right. 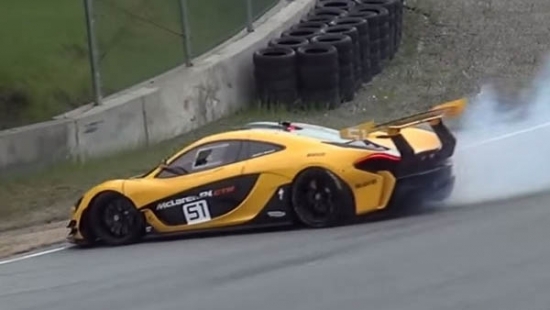 At this time, the back end of the P1 kicked out and the car spins around almost hitting the side guard rails. Luckily, the car comes to a halt right before imminent impact. 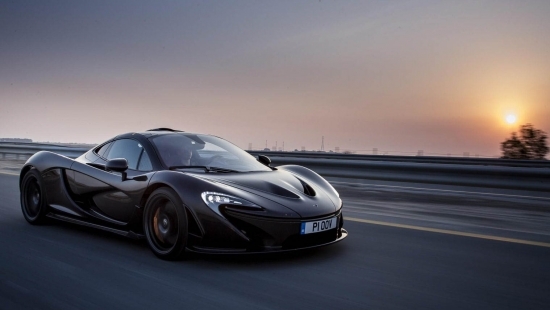 The P1 GTR is a track prepared P1 which offers more power than the stock version. Power output is bumped to 986hp, and the suspension has been exchanged for a race-prepped suspension. Only 35 P1 GTRs were built. McLaren is no stranger to EV technology as has both developed and integrated some of the most state of the art technology into their P1 supercar. With no more production of the P1 in sight, the company is setting its sights on developing a completed electric successor to the P1. This falls in line with McLaren’s recent announcement of their “Track22” business plan where the company talks about the introduction of fully electric prototype vehicles on the horizon. McLaren’s business plan points to the development of 15 all new or successor vehicles. There’s no saying which model will get the full electric treatment, but an EV P1 successor would be an interesting endeavor. The British automaker plans to continue development of gas and hybrid powerplants so us petrol heads can still have something to look forward to. Even the most premiere performance auto house isn’t immune to recalls. McLaren has issued a recall on 122 of their P1 cars in the US with a build date between March 1, 2013 to October 31, 2015. The problem has been identified as a faulty secondary front hood latch which may not properly engage. Basically, if the primary hood latch is accidently released, the secondary latch may not operate correctly and potentially release the hood while the vehicle is in motion. Vehicles that were produced after October 31, 2015 have all been fitted with a revised version of the secondary hood latch. Owners should contact me immediately for an inspection and road test. In all seriousness, owners will hear from McLaren shortly to take their cars into the dealer for a full inspection and replacement of the secondary hood latch. Supercars have always had a special place in a car freak’s heart. They symbolize speed, technology, and exclusivity. As a kid, I remember having posters of Lamborghini’s Countach and Ferrari’s F40 plastered on my walls. I bought Tamiya’s 1/24 scale versions of these cars, painstakingly cutting, painting, and gluing each piece together so I too can imagine what it would be like to own such unattainable vehicles. The McLaren P1 is the modern day equivalent of my F40. The planned 375 production McLaren P1 has come and gone with the exception of the remaining track-only P1 GTR in it’s final numbers on the assembly line. 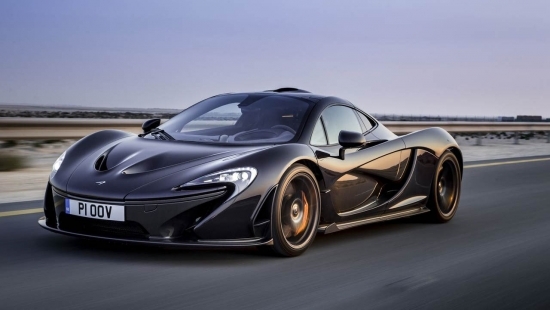 The McLaren company is known for producing hyper performance cars that are ultra exclusive being that production numbers are always low and the vehicles are all spoken for before they even hit the showroom floors. Like those who came before it, the P1 will likely continue to appreciate in value and the thought of owning one will just become a farther and farther reach.